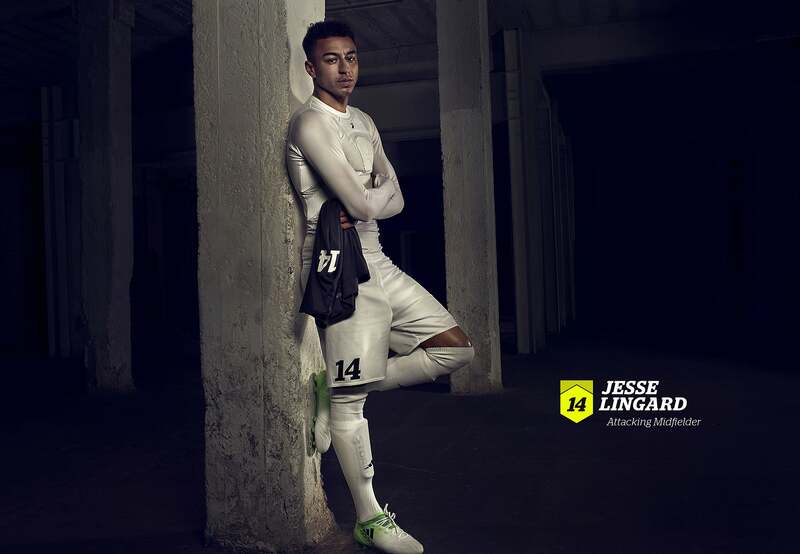 Jesse Lingard recently got together with soccer.com for an exclusive editorial about his pre-game rituals, on-field success and why he chooses to wear Storelli. How was the last season for you? What was your highlight? Last season goes down as a success in terms of trophies and Champions League qualification. The highlights for me were scoring in the League Cup Final and obviously lifting the Europa League Trophy. Why do you change your undershirt and socks at half-time? I change my socks and undershirt because I prefer to keep them as fresh as possible. What is your pre-game ritual? I try to relax as much as possible. I tend to listen to Drake and some UK Rap, along with other artists to get in the zone. 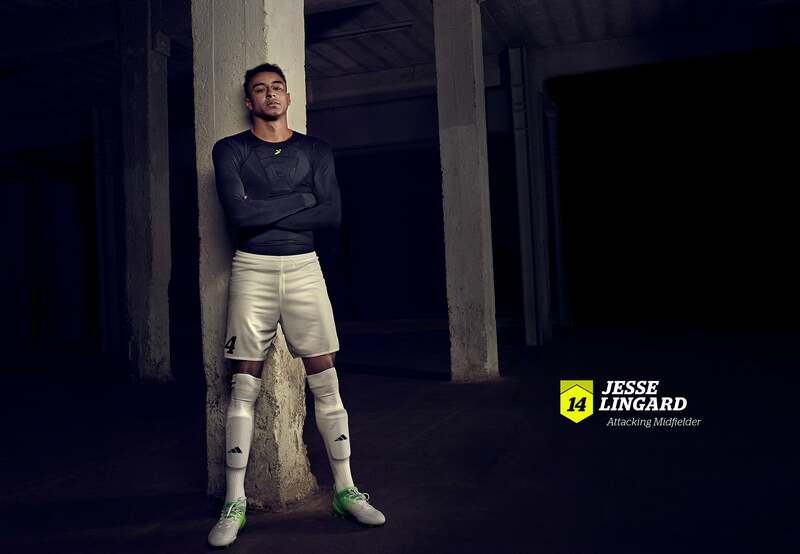 Tell us what your Secret Weapon is when you step onto the field and how it gives you the edge over your opponents, both physically and mentally. My weapon is my ability to focus in high pressure situations. This combined with the hard work that I put in each day and the freedom I have on the pitch. As a top athlete, how important is it to stay healthy and injury free? Playing at the top level you need to maintain in good physical condition. This includes diet, training etc. If you aren’t in the best condition there is always someone waiting in the wings to take your place. Did you suffer any injuries during your development as a player that triggered your openness to protective apparel and Storelli. I have never suffered a major injury coming up through the ranks but I think players are always interested in how to get the upper hand in matches. Is Thierry Henry the reason why you chose number 14? He wasn’t the only factor, but he definitely played a part in that. He's such an icon and a legend in the world of football. I think it's awesome that my number is synonymous with his. What are some of the differences between playing for club or country? It is always an honor playing for my club and country. I think international football is slightly different— there is more time on the ball, and with club football its just a lot more intense and faster paced.